Android 5.0.2 for the Venue 8 has a number of visual differences compared to 4.4. This tablet shipped with a lightly skinned version of KitKat, and it looks like Dell gave up on its handful of design changes—the Lollipop UI is completely unadulterated at first glance. The Venue 8 will also encrypt itself by default during the update process. I'll continue to poke around and see if there's anything notable to report. 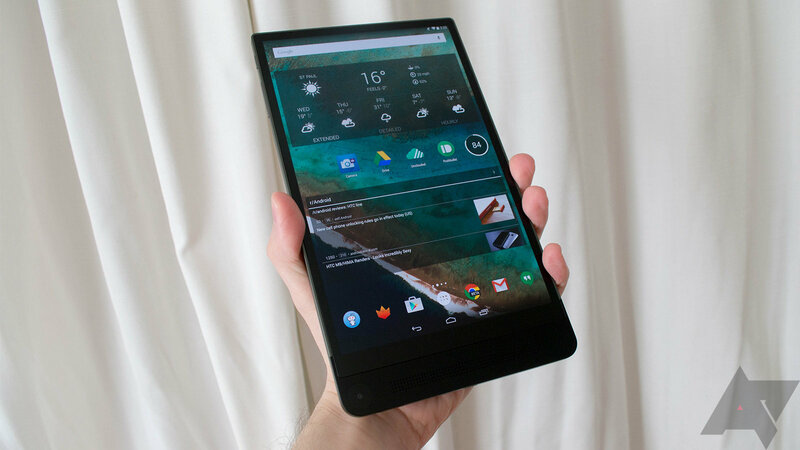 Google might have been a little overzealous with its promise to get 5.1 out to the Nexus 9 today, but I never thought it would be Dell that gave us an update to talk about this evening. 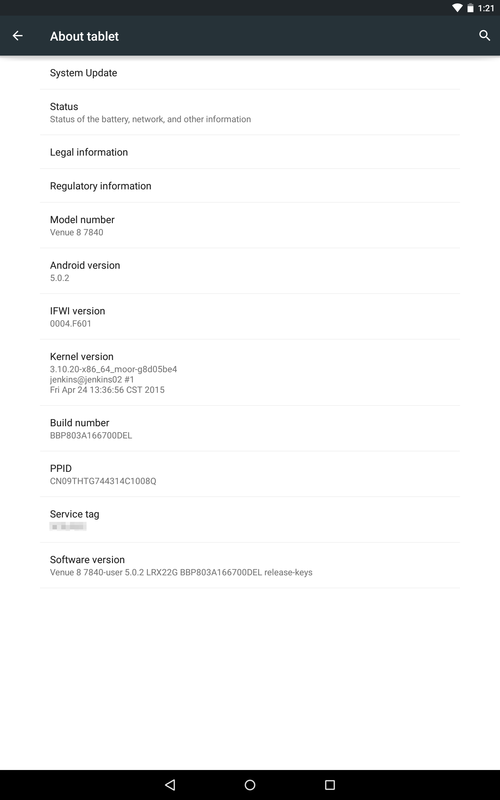 Now that we have Android 5.0.2, I suppose we can start pestering Dell to release Android 5.1. Stop laughing. It could happen.